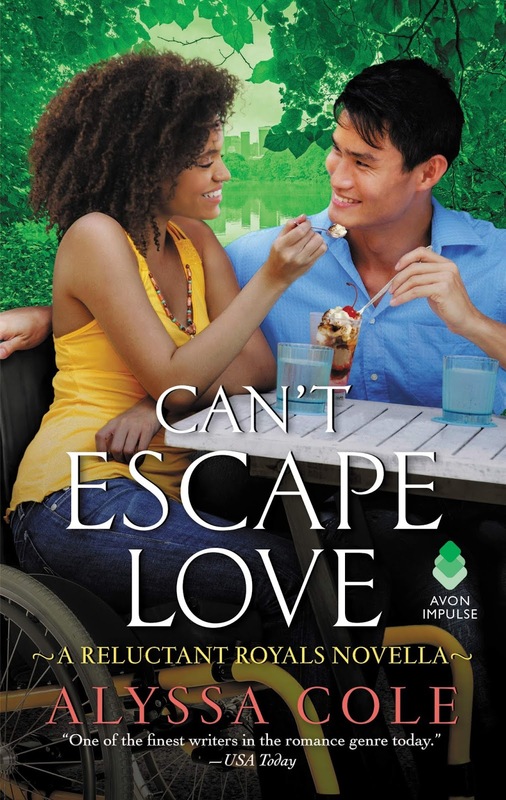 The book looks amazing & anything to do with romance I'm in, Thanks for this great chance. I almost pre-ordered this book a 2nd time due to your recommendation (by email). 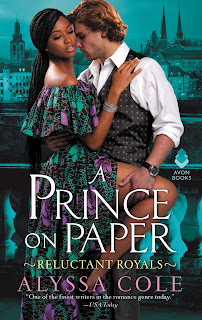 Then I realized I had actually ordered the A PRINCE ON PAPER *twice* and didn't realize it. (Oh, Amazon Prime! I canceled the duplicate order.) 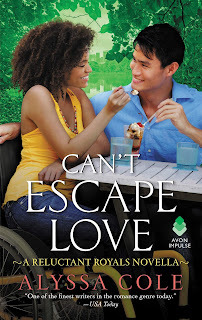 I love Alyssa Cole's books since I "discovered" her PRINCESS IN THEORY, which I clearly adored. I've now also started reading her historicals--which are equally amazing. Alyssa has become an auto-buy for me. I have never read her books, but I will now! 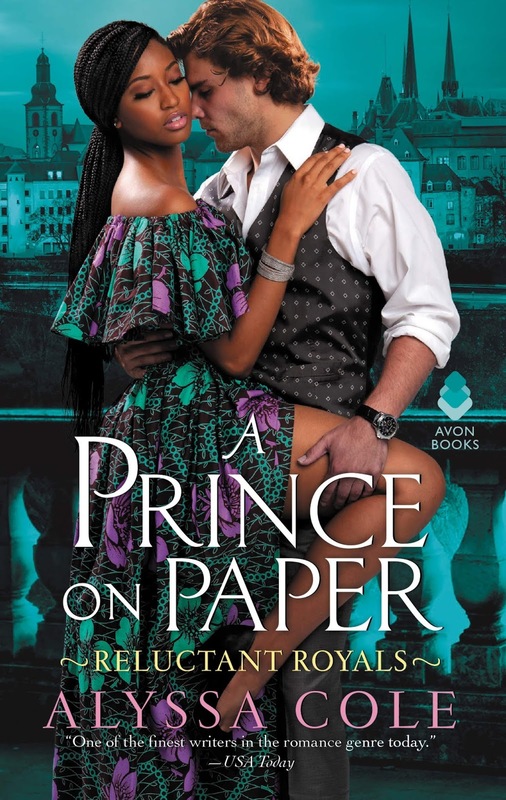 I’m still so sad I missed out on the early copy of A Prince on paper at Kisscon! 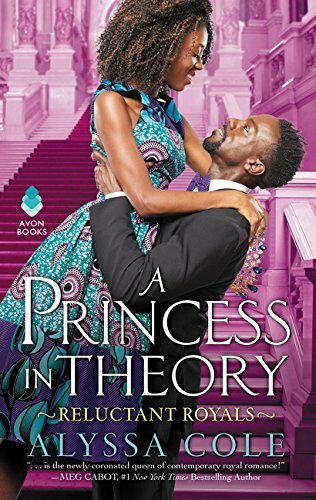 I've read this entire series and am really looking forward to A Prince On Paper! I haven't read her books but the books about nerdy people are fun to read. I haven't read her books, but I have heard of her. As usual, I own a few of her books but have yet to read any. I haven't read this author's novels. The books look captivating and great. I would enjoy reading these wonderful books. I will check them out as this is a new author whose books I will enjoy greatly. I really enjoyed a Princess in Theory and would love to read the rest in the series. Great recommendations, PJ! Thank you!